In Print member Philip Warden met up with writer Deanna Frances at the Cherry Valley District Library. 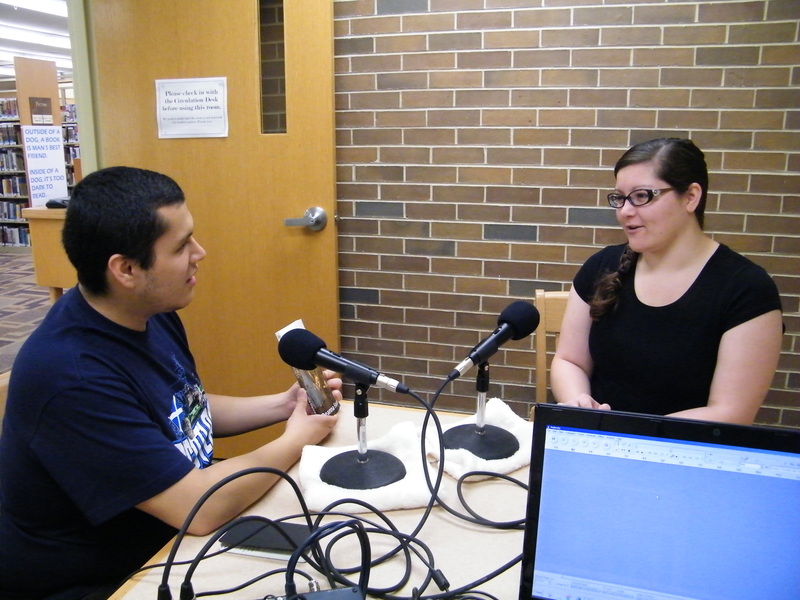 They spoke about how she wrote and published her first young adult novel, Taking Chances. Deanna also read an excerpt. Both will be featured in future episodes of In Print Radio.